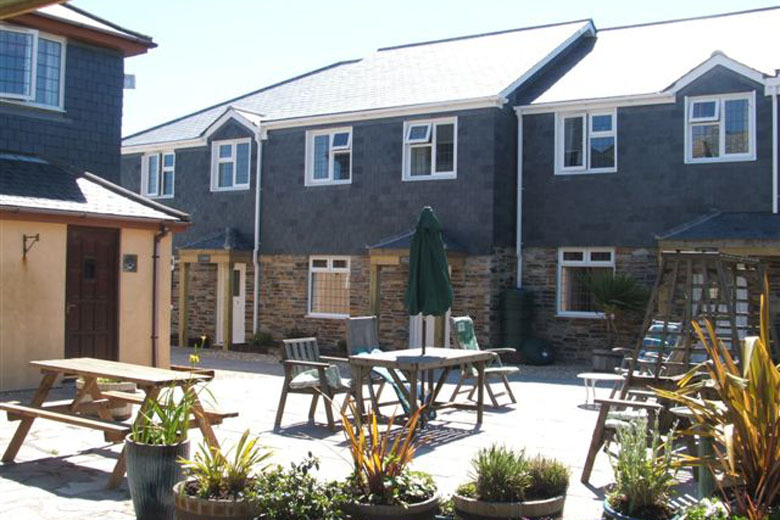 A selection of 2 and 3 bedroom cottages and a five bedroom luxury, modern house near the beach in Harlyn Bay, close to Padstow on the North Cornwall coast. 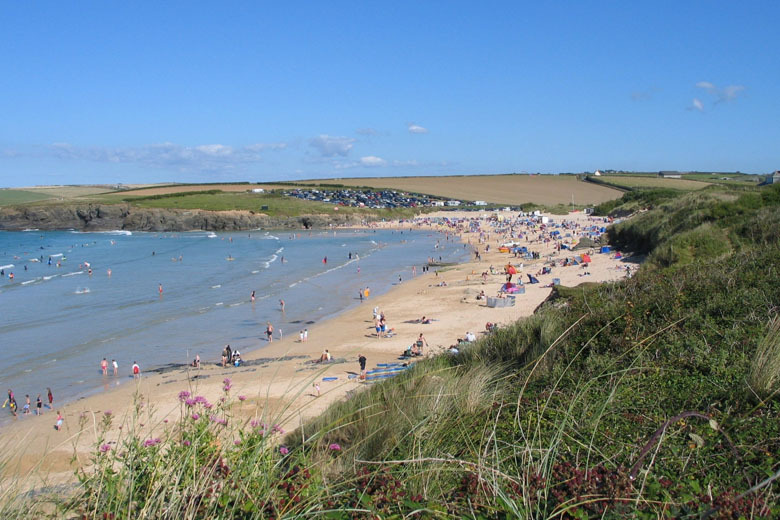 Harlyn Bay is one of Cornwall’s finest beaches and a popular holiday location for couples, families and small groups. This glorious sandy beach offers spectacular views and is a popular beach for surfing, swimming and beach activities. Our most recent addition, Pool House, provides luxury accommodation for 8/10 people, with a private south facing sundeck, BBQ and spa pool.